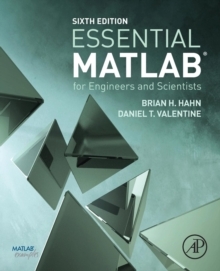 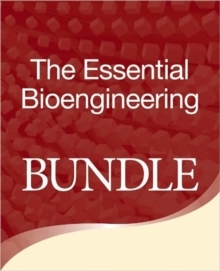 Essential MATLAB for Engineers and Scientists, Sixth Edition, provides a concise, balanced overview of MATLAB's functionality that facilitates independent learning, with coverage of both the fundamentals and applications. 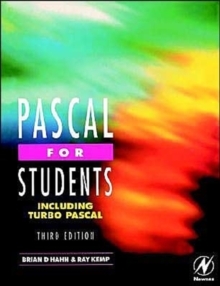 The essentials of MATLAB are illustrated throughout, featuring complete coverage of the software's windows and menus. 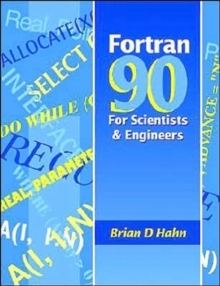 Program design and algorithm development are presented clearly and intuitively, along with many examples from a wide range of familiar scientific and engineering areas. 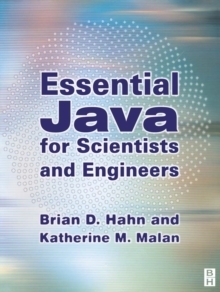 This updated edition includes the latest MATLAB versions through 2016a, and is an ideal book for a first course on MATLAB, or for an engineering problem-solving course using MATLAB, as well as a self-learning tutorial for professionals and students expected to learn and apply MATLAB.